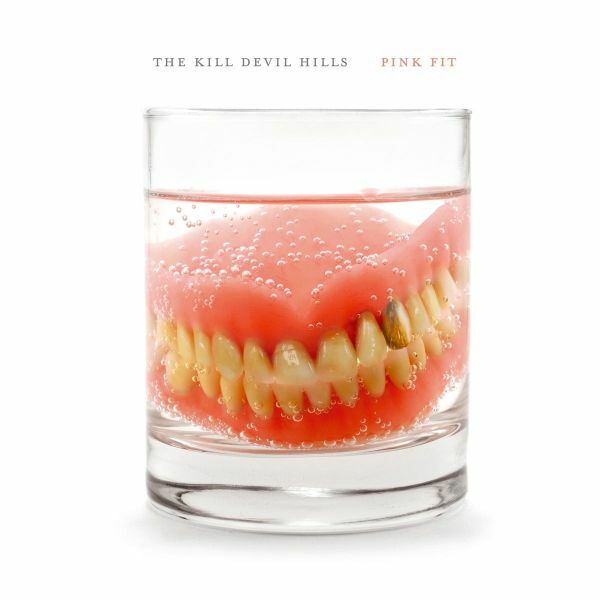 THE KILL DEVIL HILLS are an Australian band from Perth which came, same as THE DRONES, from the ashes of GUTTERVILLE SPLENDOUR SIX.This band has earned a more than deserved reputation through the years with 3 absolutely magnificent albums and purely intense concerts. "Heathen Songs" is their first album and has been long time unavailable.Originally released back in 2004, now we are happy to recover this master piece from our back catalogue and make it available for those fans who missed it back in the day.One of Bang!s all time favourites, this band and record is a total must for fans of The Beasts Of Bourbon, Johnny Cash, The Drones and Neil Young. 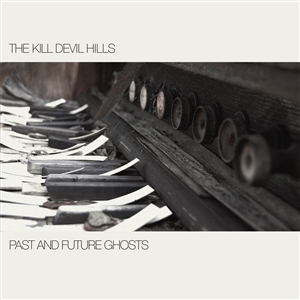 The Kill Devil Hills is a multi-award-winning West Australian 5-piece rock band formed in 2003.The diverse textures of the bands sound ranges from mournful heart-heavy ballads to screeching, visceral jungle punk. "Past and Future Ghosts" was recorded live in March 2013 at the Fremantle Arts Centre. 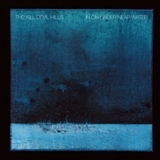 The album contained songs from their first three albums "Heathen Songs", "The Drought" and "Man, You Should Explode". Finally their fifth album is coming out! 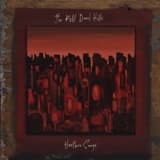 In this occasion the band deliver 6 long tracks, fulfilled of complex melodies and intensity.THE KILL DEVIL HILLS are one of Australias best kept secrets. Coming from the isolated city of Perth, these musicians continue their growth and evolution delivering the very finest and most intense music which takes you, with their unique stamp and signature, to the world of The Drones, The Beasts of Bourbon, Kim Salmon, The Gun Club, Johnny Cash...After the highly demanded reissue of their first album, here comes another magnificent musical work by these excellent and finest Australian musicians.